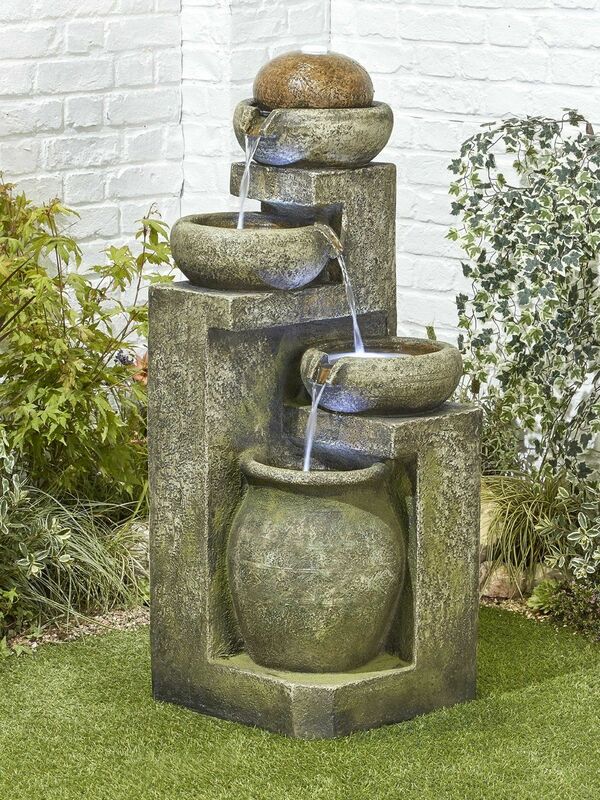 The 7 Fall Rock Water Feature is a natural looking rock effect water feature. Water gently cascades over the 7 light pools. Made from high quality poly resin.